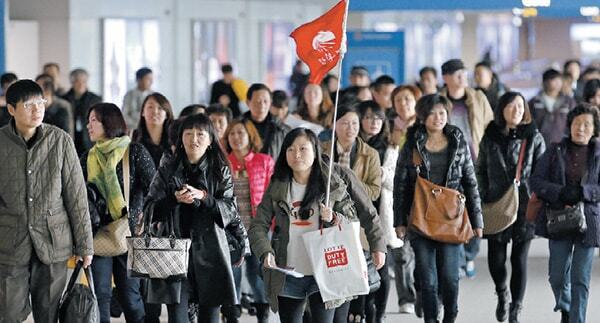 How to Attract Massive Amounts of Chinese Tourists? Dragon Social > Marketing in China > China Marketing Strategies > How to Attract Massive Amounts of Chinese Tourists? Love them or hate them Chinese tourists are beginning to become the bread and butter of many businesses in the tourism industry. 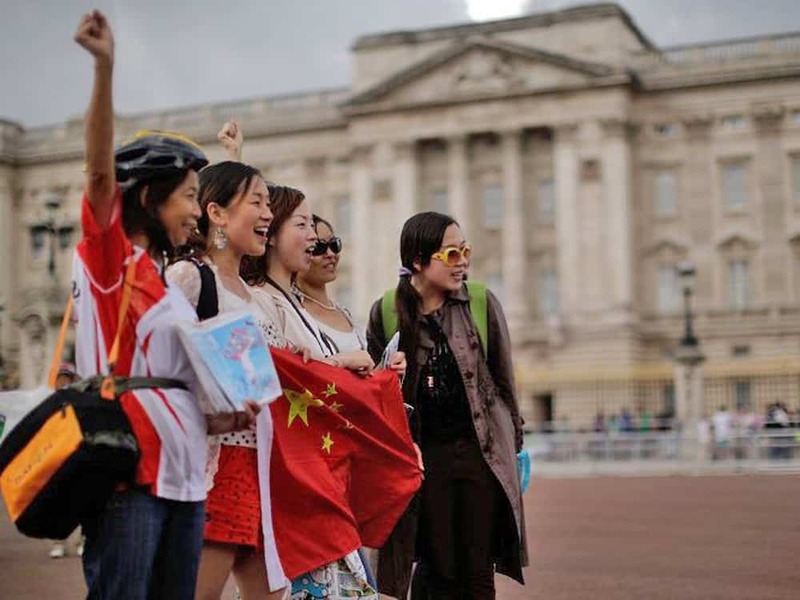 Traditionally Chinese tourists have gone abroad in tour groups to popular travel destinations like Canada, France, The U.S., The U.K., South Korea and Japan. However, the face of Chinese outbound tourism has changed. In recent years destinations like Thailand, Cambodia, The Philippines, Morocco, and Vietnam have become incredibly popular among Chinese tourists. The amount of Chinese traveling independently, rather than in tour groups, has also been increasing as travelers become more adventurous and look for more unique experiences. With the amount of Chinese tourists traveling abroad increasing every year, more and more companies in the tourism industry are struggling to find out how to attract Chinese tourists. Chinese tourists aren’t looking for travel ideas or booking their flights on traditional platforms. An entire online ecosystem has been allowed to grow apart from the rest of the world due to the interference of the Great Firewall. Chinese tourists aren’t booking flights or looking for hotels on websites most of us are familiar with, like Expedia, Kayak, or Tripadvisor. They are also not looking at pictures or advertisements on Western social media platforms. So, how do you attract Chinese tourists? 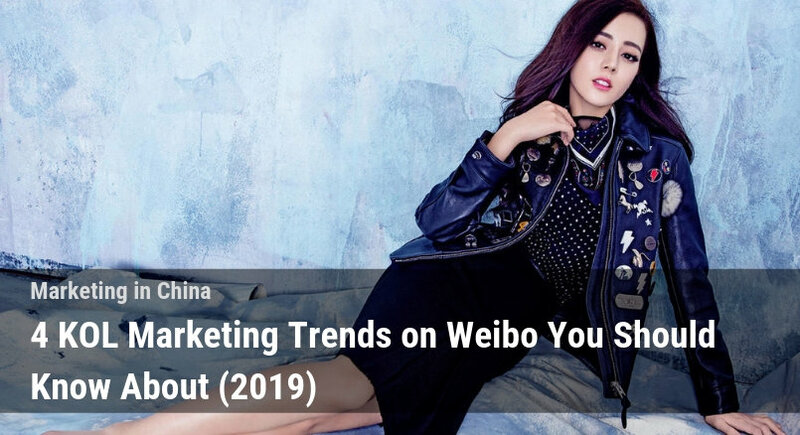 While most businesses adopt a multi-channel marketing strategy, many overlook the almost exclusively Chinese channels, which can be a huge mistake considering that the number of outbound Chinese tourists has been steadily increasing year on year. These channels should almost certainly be used in your tourism marketing strategy if you hope to attract Chinese customers. Chinese outbound tourism has been steadily increasing, In 2016 alone approximately 68 million Chinese citizens traveled overseas, and this number is expected reach 100 million by 2021. If Chinese outbound tourism reached these levels it would equal nearly 40% of the entire outbound tourism market for the Asia-Pacific region. Still think it’s not worth it to advertise in exclusively Chinese channels? To tap into this market you need to advertise in the places where Chinese people are actually looking, and to be honest this isn’t easy. Advertising in China isn’t like other places, and reaching your target consumer will take a bit more effort, however the benefits are in the numbers. 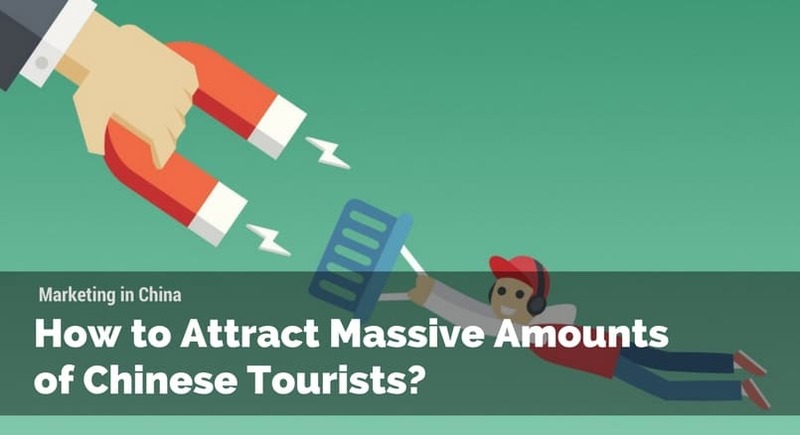 In this article we’ll give you a brief overview of how to take advantage of this growth and reach out to Chinese tourists going abroad! Social media marketing has become the preferred marketing strategy for most companies in the tourism industry. It is less intrusive, more personal, and encourages sharing and word of mouth advertisement. More and more travel companies have begun optimizing their websites and services for accessibility via smartphone, as research has shown a significant proportion of Chinese tourists use their smartphone to book and arrange flights/tours/hotels. This can also be done easily through social media platforms. 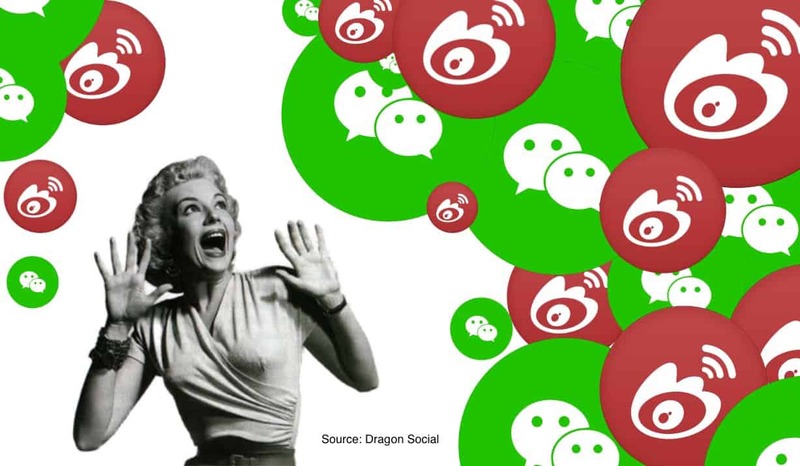 While advertising on any of the many social media platforms in China is almost certainly beneficial, WeChat has become the platform of choice for most companies. 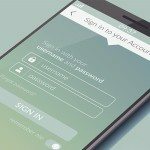 With approximately 889 million users recorded in December of 2016, it’s become a powerful tool for companies around the world. It is widely used especially among young Chinese, who are the most likely to travel. 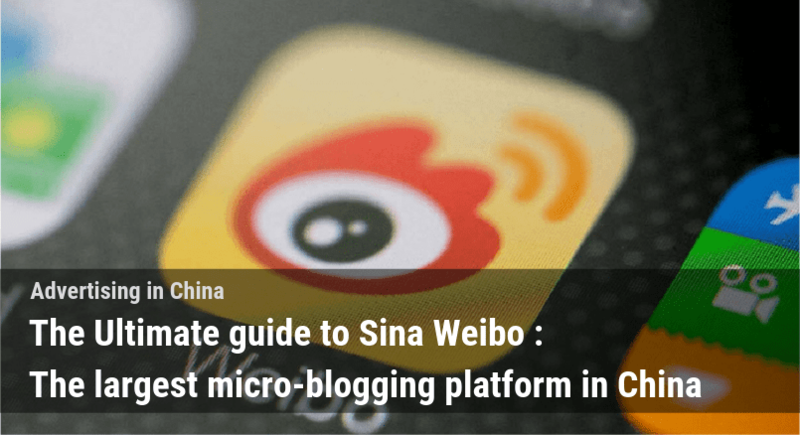 Weibo is also incredibly powerful for sharing images and content to a broader audience. Although it can’t match the user base of WeChat it still recorded around 260 million active users in 2016. Chinese tourists often search for information on these social media platforms before making decisions regarding travel. Presenting a strong image on these platforms will almost certainly benefit your company’s efforts to attract Chinese tourists. One of the most important aspects of social media marketing is the fact that you can interact with other users. By responding to user comments and posts you can make lasting impressions with potential customers. It shows customers that you value their opinions and are willing to respond to their questions and comments in a variety of channels. 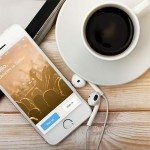 Just establishing your company’s page on Chinese social media platforms and engaging with a few customers can end up seriously improving your company’s brand image. One of the most common sense strategies for reaching out to the Chinese market is advertising through search engines. Baidu is by far the most powerful force in the Chinese search engine market, with nearly 80% market share. There are several other players in the market but none compare to Baidu. 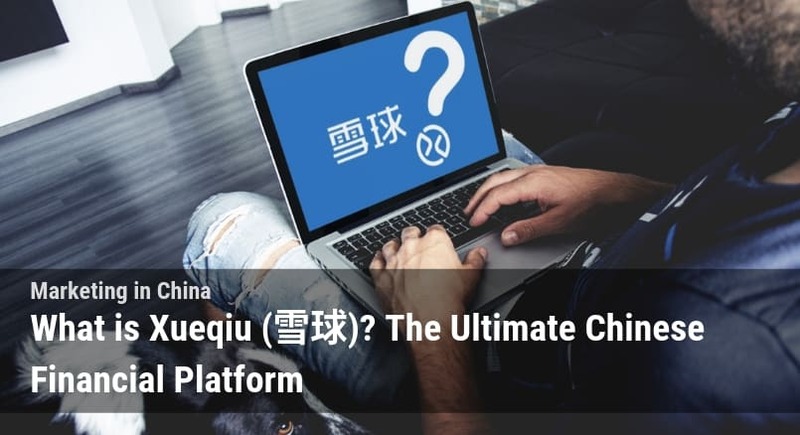 Optimizing your website through SEO strategy for Baidu can be incredibly beneficial for increasing your company’s reach into the Chinese market. However, it can be difficult as it will almost certainly require the help of a native Mandarin speaker. Competition on Baidu is also quite high, so ranking higher can be extremely challenging. Just like Google, Baidu offers a wide variety of advertising options for businesses. 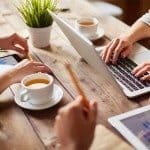 Google has simplified the process of advertising to the point that even small businesses have been able to take advantage of its features. Advertising on Baidu, however, requires users to navigate a sea of red tape, making it incredibly difficult for non-Chinese businesses. Baidu requires a great deal of information, in order to keep in line with Chinese government regulations, making the process quite unfriendly when compared to Google. Although using it can be difficult, it is certainly one of the most effective methods for advertising in China. If you’re trying to find out what Chinese tourists are really looking for in their next outing, the best place to conduct some research is on the many Chinese travel forums. While it will be difficult as you’ll be hard pressed to find any language other than Mandarin on these forums, taking some time to either find a friend who can speak Mandarin or attempting to read it yourself through the magic of Google Translate can pay dividends. The most popular of these forums for travel based discussion at the moment is TuNiu. You might be surprised at with what you find. Even small bits of information can be useful, as anything is better than blindly trying to predict what Chinese tourists want. For example, last year there was an unexpected 3500% increase in the amount of tourists traveling to Morocco from China! Pictures were posted all over Weibo showing giant groups of Chinese tourists taking in the sights in Morocco. Unsurprisingly, most hotels and tour services were not prepared for this sudden influx. Due to this lack of knowledge, they lost the opportunity to properly welcome these tourists and thus encourage them to tell others about their services. As I mentioned earlier, people in China don’t use the travel sites we all know and love(or hate). The biggest names in the Online Travel Agency(OTA) industry in China for 2015 were CTrip, eLong, and Qunar. 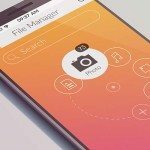 There are many others including TuNiu, Mangocity, and LY.com. There is also Meituan, a group buying site, that managed to capture a large market share in the accommodation market. As you can see this market is clearly very competitive. 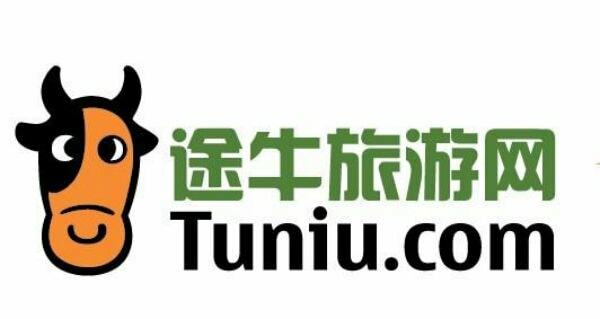 While TuNiu may have active forums for discussing travel ideas it’s market share in terms of bookings for airline tickets and hotels has been shrinking due to competition in the market. 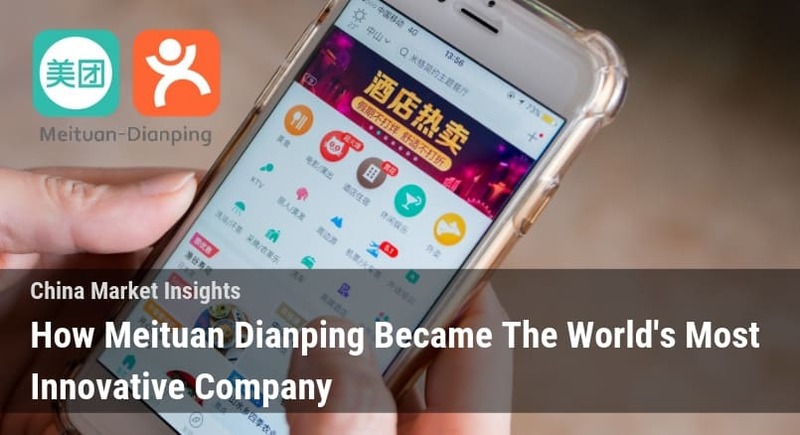 The two largest competitors in the last few years have been Qunar and Ctrip, each controlling around a 30-40% market share prior to 2015. However, in 2015, these two giants agreed to swap shares and collaborate resulting in these two giants controlling nearly 80% of the OTA market. Advertising and listing hotels, tours, and other properties on these sites is incredibly effective for attracting Chinese tourists, but it isn’t cheap. Ad space on these websites is limited, and big name hotels and tour services make it difficult for small businesses to access paid advertising on these sites. Make sure to list your website to access their online booking features, but make sure it’s also available on your website. I stress this in nearly every article I write, and I know other bloggers do too, yet company’s continue to ignore this simple concept. 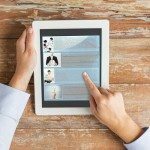 Website content, Promotions, and Articles should be created with a target audience in mind. When you designed your website you were targeting a specific market, whether consciously or not. If you simply translate your website, you’ll still be targeting the same market just in another language! Chinese Tourists don’t necessarily like the same things that Western tourists do, so make sure your Chinese website advertises things that they actually like! If you want your Chinese content to be more effective, make sure it’s written with a Chinese audience in mind! Also known as KOL (Key Opinon Leader) marketing, has become a powerful tool for marketing in China. Many KOLs command thousands or even millions of followers on Chinese social media platforms. Having them share one of your posts or some pictures at your hotel/tour service can have astounding reach. For a fee, KOLs will share your posts to their fans and write a post about your company. Chinese customers tend to trust the opinions of these KOLs, so many marketing campaigns that have employed KOLs have been remarkably successful. To read more about KOLs and how they work take a look at this article. As you may have guessed, people in China don’t celebrate the same holidays you do. Chinese citizens actually get several large public holidays throughout the year, and they are conveniently spaced apart from peak holiday seasons. While there are many long weekends during the year, there are two big holidays that every person in the tourism industry should know about. The first of course is Chinese New Year. During Chinese New Year most people in China travel to their homes to celebrate with their families, but more and more are choosing to travel instead. The second holiday is National Day. It was estimated that counting both domestic and international travel nearly 600 million Chinese citizens went on holiday during this period in 2016. For a complete list of China’s public holidays in 2017 & 2018 click here. Make sure to put some extra oomph into your promotions during these periods to attract these tourists! This can be tough, China is a big country and people from different regions have different expectations when traveling. While many travelers may hail from some of the larger cities in China, and thus speak a little English, older travelers and people from smaller cities will almost certainly have trouble communicating if you can’t speak Mandarin. If you can’t speak Mandarin, I’d suggest using a translator to print out important information necessary for any tourists who might attend your tour, eat at your restaurant, or stay at your hotel. 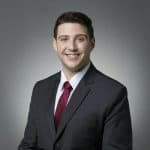 Little efforts like this will be greatly appreciated, and as anyone in the marketing industry knows, word of mouth is the most powerful form of marketing. Give your Chinese customers a reason to go home and tell their friends how great their experience was with your company. It will almost certainly benefit you in the long run! You are providing best services and site is very useful for people. How do I reach you (privately) to talk further?